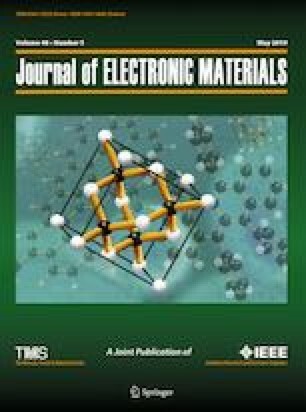 Eco-friendly thiospinel-type CuCo2S4 material has been investigated as a potential thermoelectric material. The temperature, T, dependence of electrical resistivity, ρ, of CuCo2S4 shows a metallic conductivity (∂ρ/∂T > 0) and a strong degenerate state, in the range of 323–723 K. Besides a high carrier concentration consistent with the metallic nature, its Hall mobility is still unexpectedly estimated to be 8.5 cm2 V−1 s−1 at room temperature. The positive Seebeck coefficient S confirms a p-type carrier conduction. Similar to most of the transition-metal spinel chalcogenides, the S value is very low, 12–36 μV K−1 at 323–723 K. As a result, a relatively low power factor PF&!thinsp;	∼ 0.35 mW m−1 K−2 was obtained at 723 K. Due to the dominant role of electronic thermal conductivity, the total thermal conductivity к was high and increases with a linear dependence on T. However, the intrinsic lattice conductivity кl was relatively low, ranging from 1.48 W m−1 K−1 at 323 K to 0.57 W m−1 K−1 at 723 K. It follows there is a T−1 dependence indicative of Umklapp type phonon–phonon interaction. Importantly, the intrinsically low кl in CuCo2S4 is attributed to multiple mechanisms, mainly including the large unit cell with primarily octahedral coordination, the high distortion and complexity of the structure, and additional interfacial thermal resistance. This research was supported by the Natural Science Foundation of China under Grant Nos. 51272103, 51672127 and the Priority Academic Program Development of Jiangsu Higher Education Institutions (PAPD).